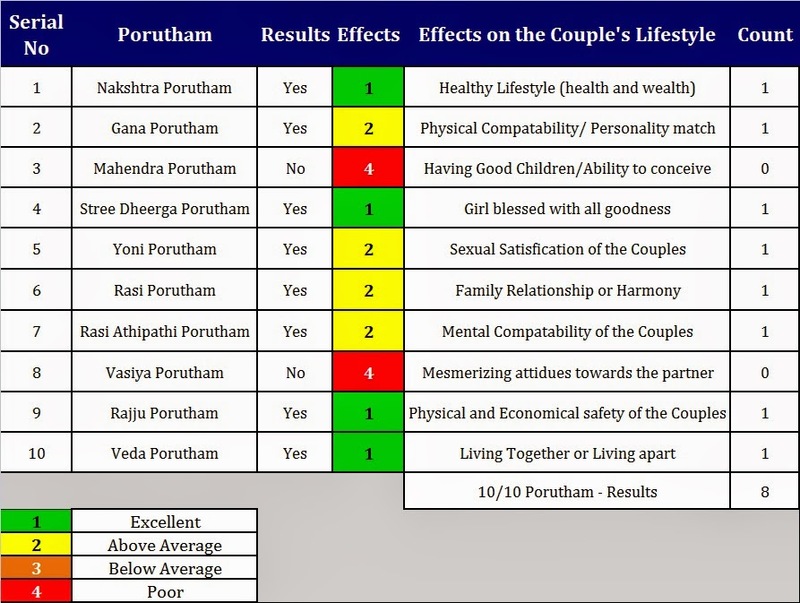 The Results for Marriage (Kalyana) Porutham between Aswini Girl and Pusam (Kataka Rasi) Boy: 7 out of 10. Hence the Marriage is Recommended. 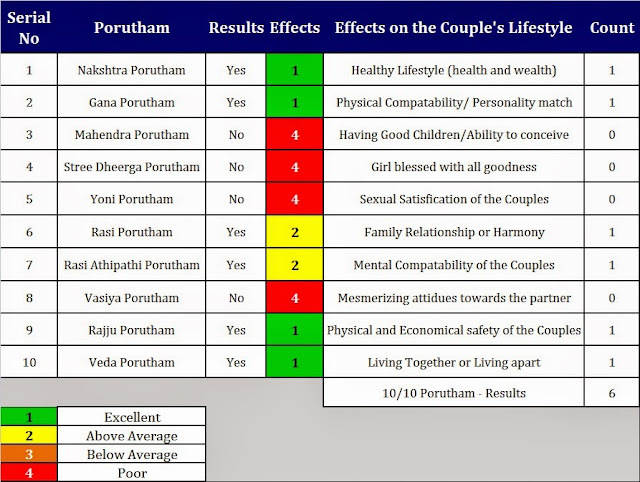 The Results for Marriage (Kalyana) Porutham between Aswini Girl and Punarpusam (Kataka Rasi) Boy: 6 out of 10. Hence the Marriage is Recommended. "STREE DHEERGHA PORUTHAM (SUMAGALI PORUTHAM) FOR PUSAM GIRLS"
We have studied various aspects of Stree Dheergha Porutham. Now let us see the "Stree Dheergha Porutham" for the Pusam Girls. 1. The Girls who has the Pusam as their Birth Star. 2. The Boys who choose their wife or the girl to be married with Pusam as their Birth star. 1. Best Match: Uthiradam, Thiruvonam, Avittam, Sathayam, Purattathi, Uthirattathi, Revathi, Aswini, Bharani, Kiruthigai, Rohini, Mirugasirisa, Thiruvathira and Punarpusam. 2. Average Match: Chittirai, Swathi, Visakam, Anusham, Kettai, Moolam and Pooradam. 3. Worst Match: Ayilyam, Magham, Pooram, Uthiram and Hastham. "STREE DHEERGHA PORUTHAM (SUMAGALI PORUTHAM) FOR PUNARPUSAM GIRLS"
We have studied various aspects of Stree Dheergha Porutham. Now let us see the "Stree Dheergha Porutham" for the Punarpusam Girls. 1. The Girls who has the Punarpusam as their Birth Star. 2. The Boys who choose their wife or the girl to be married with Punarpusam as their Birth star. 1. 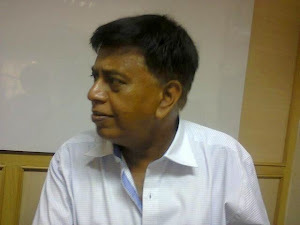 Best Match: Pooradam, Uthiradam, Thiruvonam, Avittam, Sathayam, Purattathi, Uthirattathi, Revathi, Aswini, Bharani, Kiruthigai, Rohini, Mirugasirisa and Thiruvathira. 2. Average Match: Hastham, Chittirai, Swathi, Visakam, Anusham, Kettai and Moolam. 3. 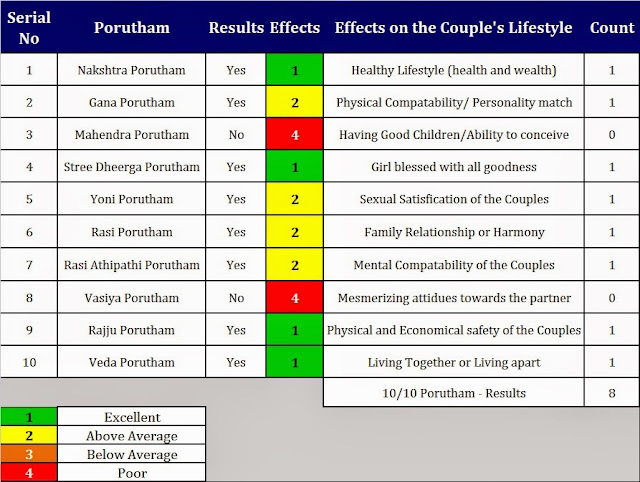 Worst Match: Pusam, Ayilyam, Magham, Pooram and Uthiram.